Note: This is a very basic guideline to marijuana cooking with cannabis concentrates — kief and hash. More detailed information can be found in The Cannabis Gourmet Cookbook by Cheri Sicard, available from your favorite bookseller. Marijuana cooking with concentrates, namely kief and hash, opens up a whole new world of recipes that can be converted to cannabis cooking. A lot of these recipes contain far less fat than ones that depend on butter or oil to carry the medication, an important consideration for those trying to curb calories or limit fats. Of course cannabis metabolizes better with some fat, but when you cook with concentrates, you eliminate the need to add extra oil or butter to achieve a proper dose. When cooking for my own use, as opposed to developing recipes for others, I almost always use concentrates. I find that their slightly nutty flavor naturally blends in better with more foods than the herbal undertones contained in marijuana infused butter and oil. Kief is a powdery substance composed of the resinous glands or trichomes on the marijuana plant. The powder can range from somewhat sticky to gummy depending on the plant and strain. 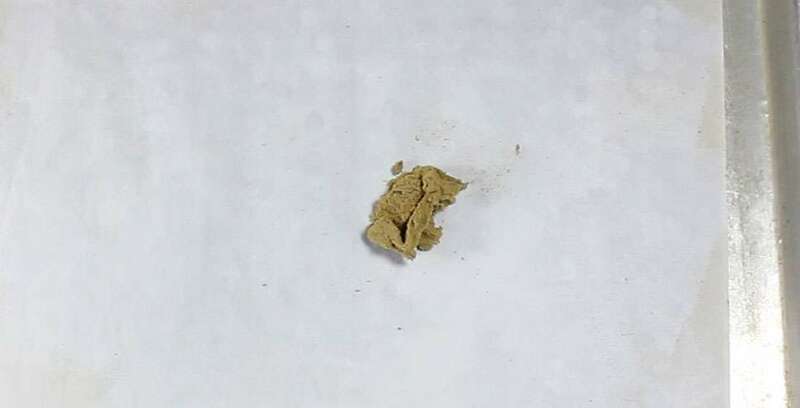 Hash is kief that has been heated and pressed. Hash can range from gold to dark green or brown in color and from a dry, crumbly, powdery texture all the way to a sticky putty-like substance, and all points in between. 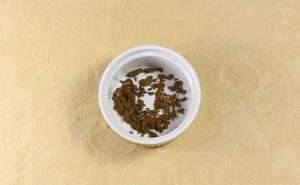 Kief and hash are known as cannabis concentrates because they contain the part of the plant that contains the THC, without much of anything else. In practical terms, this means far less herbal flavor in the finished food. The potency of a given concentrate, of course, depends on the quality of the plant that dedicated its glands to making it. Kief and hash can be used interchangeably in recipes. Specific dosing ranges can be found at this page. Dry ice kief is the easiest concentrate for home cooks to make. It’s also one of the easiest concentrates to cook with. 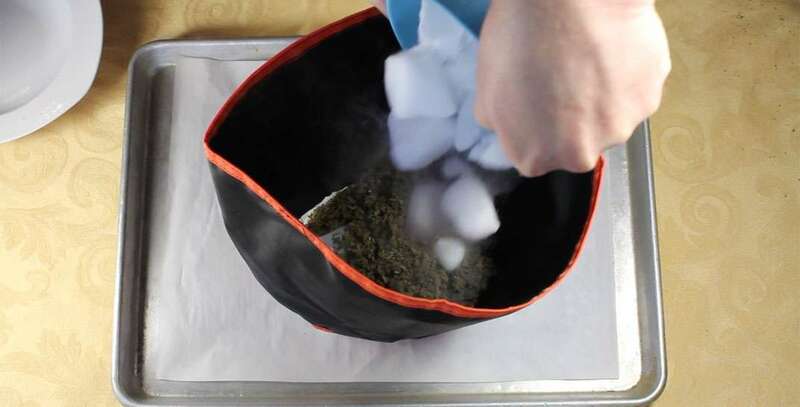 Click here for detailed instructions on how to make dry ice kief along with a quick video that shows just how fast and simple it is. 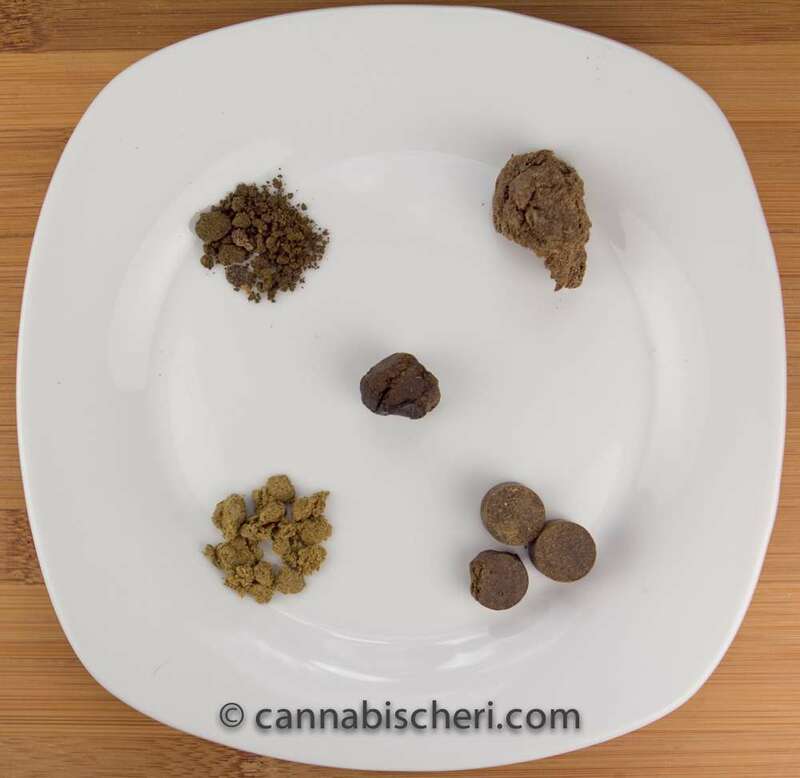 As we discussed earlier, kief and hash can range from dry and crumbly to sticky and gummy. 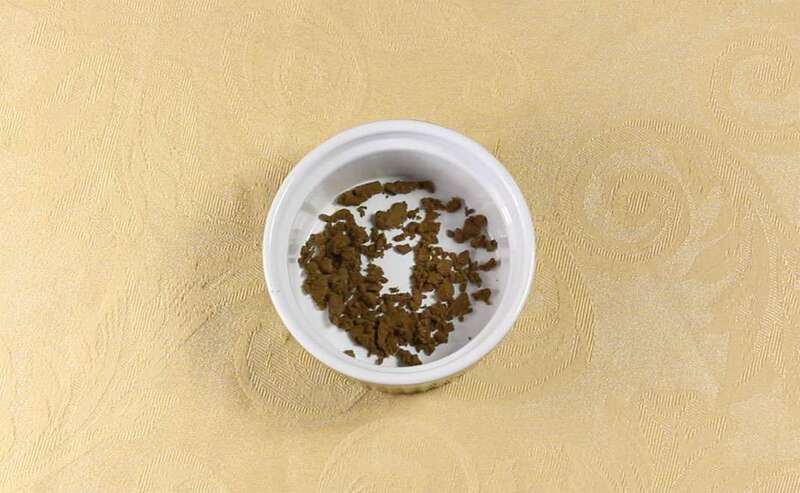 Many smokers prefer the latter, but for cooking purposes, the dry, crumbly, powdery stuff is often easiest to work with because it is easy to grind which then allows you to stir the fine powder into all kinds of foods, something impossible to do with the gummy type of hash. If you plan on dissolving the hash in a hot liquid, however, either type will work fine. The other consideration when cooking with any kind of cannabis is temperature. Remember, THC evaporates at temperatures greater than 392 degrees F. You can cook at temperatures higher than that, as long as the temperature of the food itself doesn’t get that high. You will need to heat or decarboxylate your kief before using in recipes that don’t call for cooking, as the heat activates the raw plant’s THC-A (or acid) and turns it into THC. Even if you plan on using hash or kief in a recipe that will be cooked, decarbing it first can up its potency. A friend lab tested a batch of brownies that had plain kief stirred into the batter as opposed to kief that had been first decarboxylated. He found the latter to be about 30% more potent. It’s easy to do, just put your kief or hash in an oven proof dish and heat for about 20 minutes at 250 degrees F. Remove from oven, cool and you are ready to use for cooking.